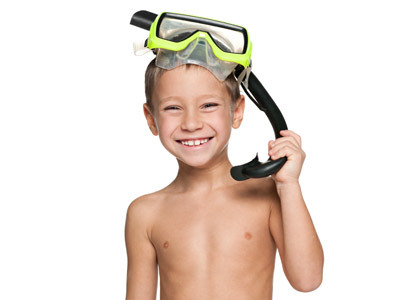 "The ideal taster or beginner snorkelling activity - fun yet at the same time building in water confidence. Overseen by qualified lifeguards." 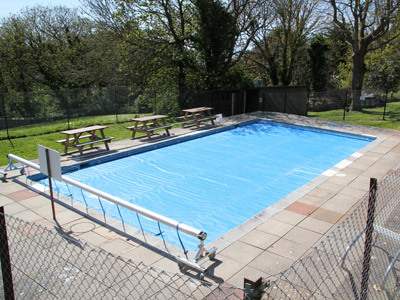 Undertaken at East Dene centre in Bonchurch in their large outdoor heated pool, this is the ideal taster snorkelling activity. The session starts with a dry session looking at the equipment used and the essential safety considerations. A pool session of around an hour follows where basic skills are introduced with opportunity to practice in the safety of a swimming pool under the watchful eye of fully qualified lifeguards. On-site catering can be arranged including hot meals, or you are welcome to bring in a packed lunch. 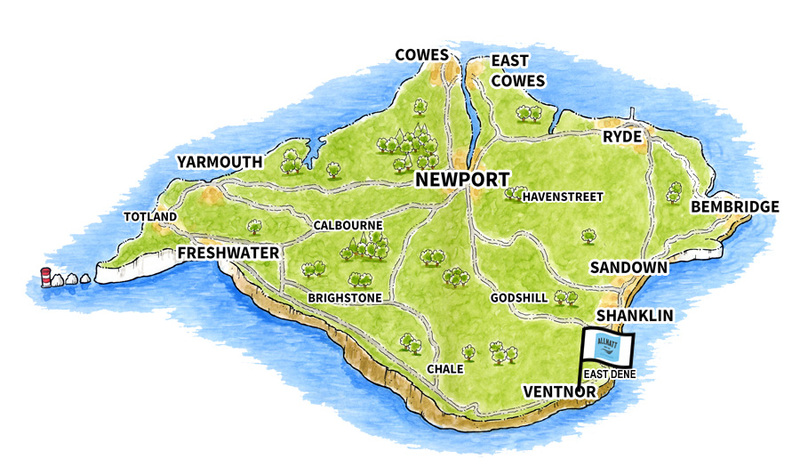 Have a question about Pool Snorkelling that's not answered here?